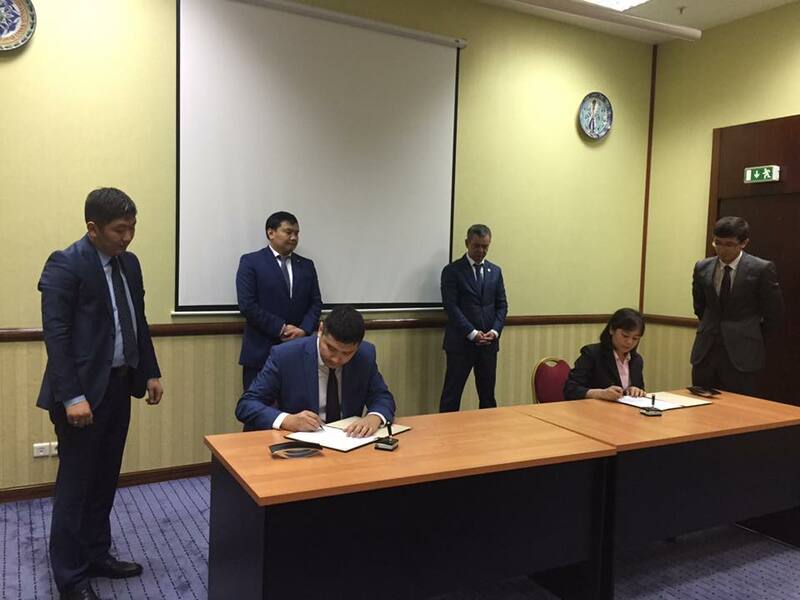 During the visit of the Prime Minister of Kyrgyzstan to Uzbekistan, Qoovee has signed a number of agreements and memorandums with major business and government authorities of Uzbekistan, which comprise more than 14.500 enterprises and entrepreneurs. An agreement on cooperation and bilateral promotion with Association of Customs Brokers of Uzbekistan was signed. 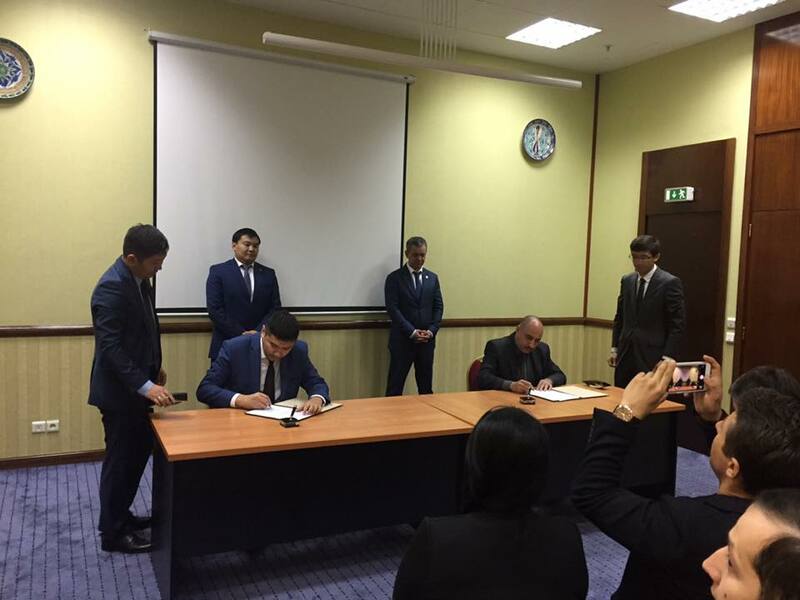 This agreement will allow Uzbek customs brokers to actively provide their services to users of Qoovee.com trading platform. An agreement on cooperation and reciprocal promotion with Association of Business Women of Uzbekistan was signed. Women entrepreneurs from Uzbekistan from now can run their business , trade on Qoovee and enter the international market. Summing up the outcomes of the visit, president of Qoovee Turat Bulembayev marked that Uzbekistan and Kyrgyzstan and the whole Central Asian region have a great future, in which Qoovee will play a key role in enhancing and increasing trade and business relations between countries.